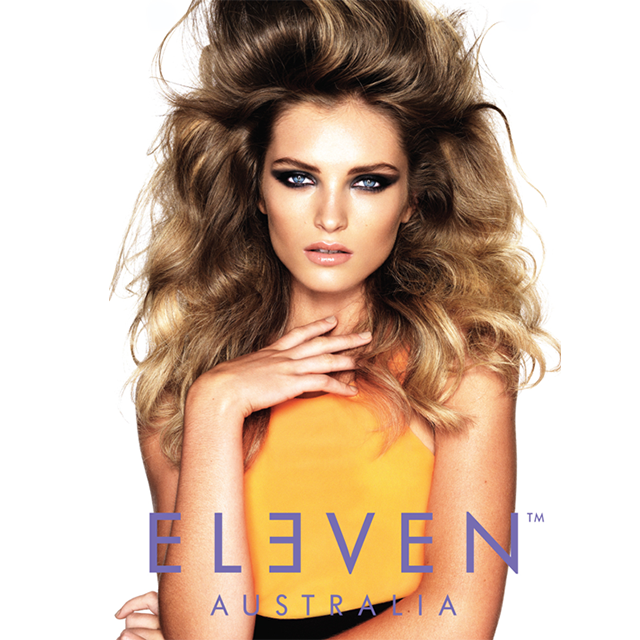 Joey Scandizzo shares how to achieve look 1 from ELEVEN's new campaign: One Girl, Eleven Looks. 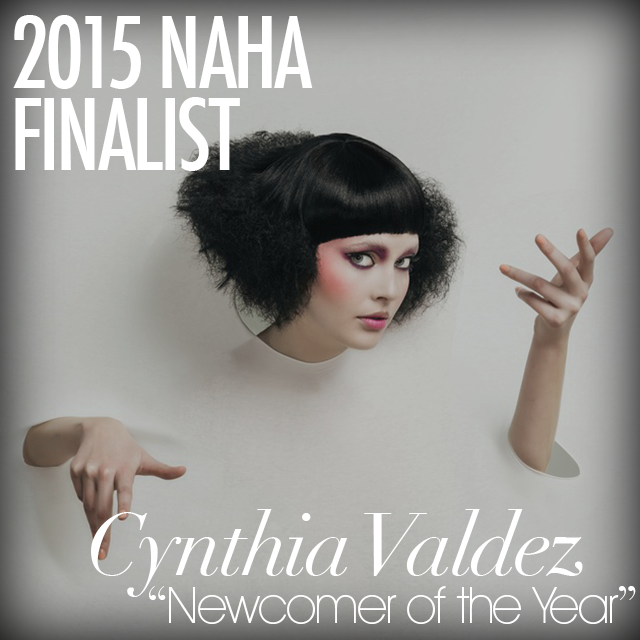 Bangstyle had the pleasure of getting to know the incredibly talented Cynthia Valdez, one of this year’s finalists in the “Newcomer of the Year” category. Today's salon guest is always looking for more value, so we have included creative and approachable examples of alternate styling to give your guest multiple identities from one shape! 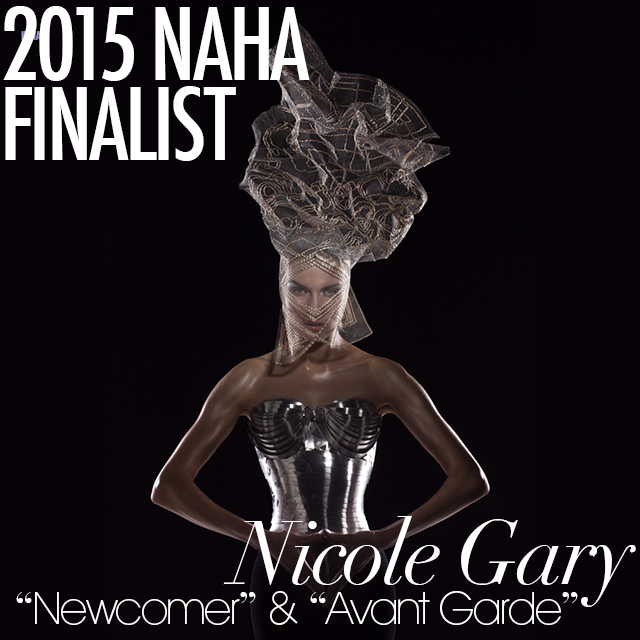 Bangstyle had the pleasure of getting to know the incredibly talented Nicole Gary, one of this year’s finalists in the “Newcomer of the Year” and "Avant Garde" categories. 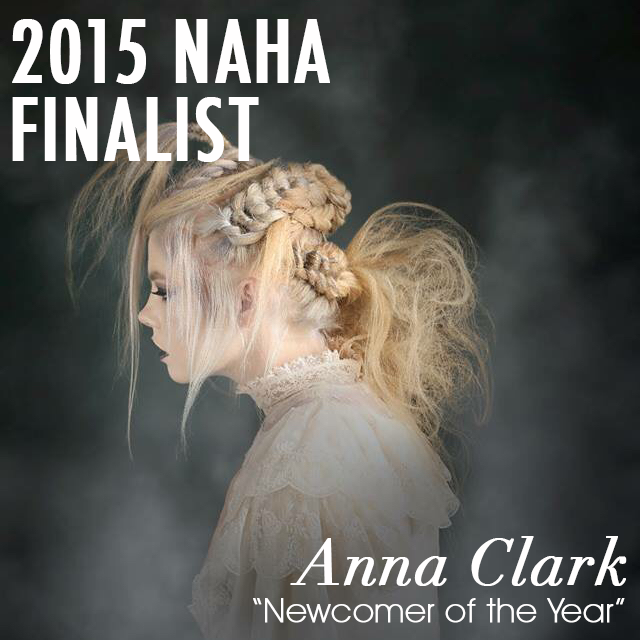 Bangstyle had the pleasure of getting to know the incredibly talented Anna Clark, one of this year’s finalists in the Newcomer of the Year category. 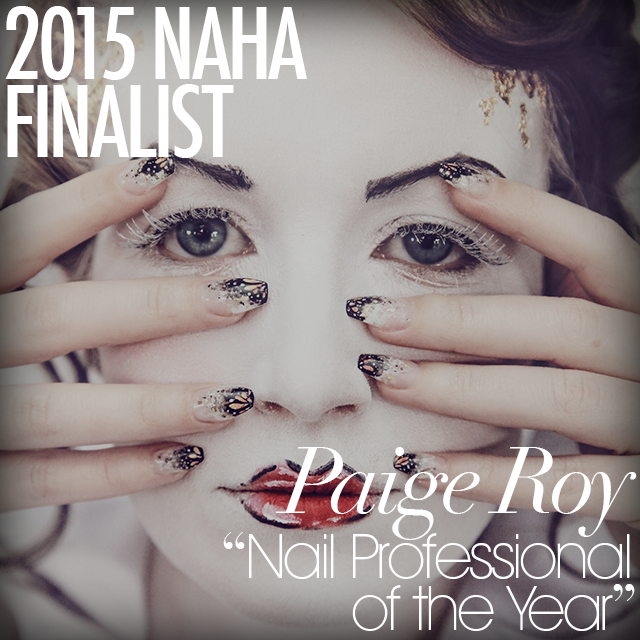 Bangstyle had the pleasure of getting to know the incredibly talented Paige Roy, one of this year’s finalists in the Nail Professional of the Year category. 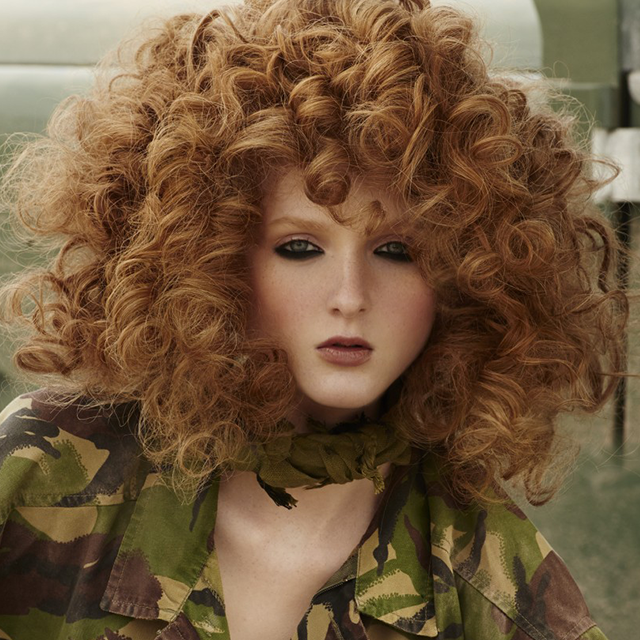 Learn behind the scenes tips from the KEVIN.MURPHY team on how to create Beach Safari inspired curls. 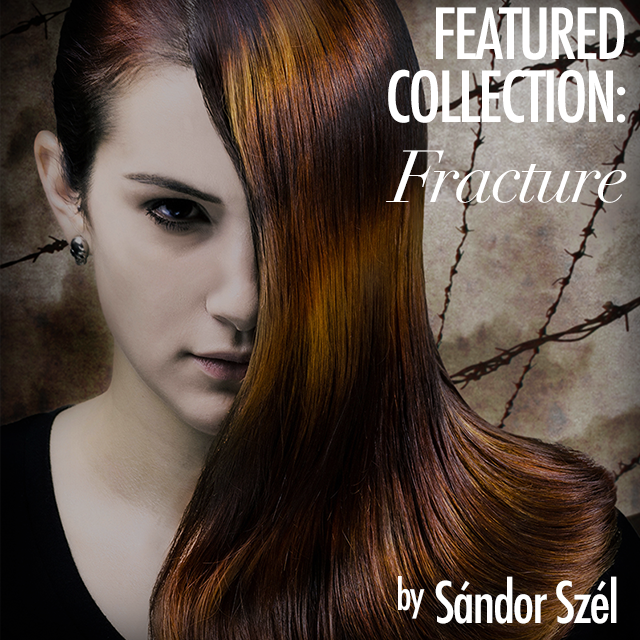 Sándor Szél shares his process and inspiration behind his Fracture collection.